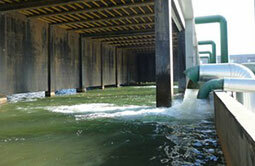 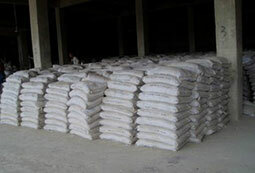 Cment & building material, putty powder, powdered cleaning agent, etc. 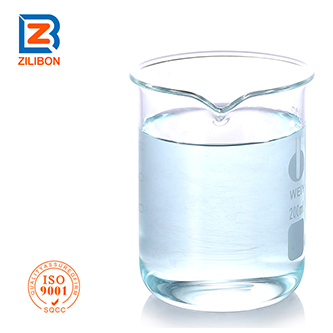 This product is a kind of high efficient compound defoaming powder, which is made from polyether glycol ester and various kinds of active auxiliaries, it can well solve foams problem in many kinds of aqueous systems. 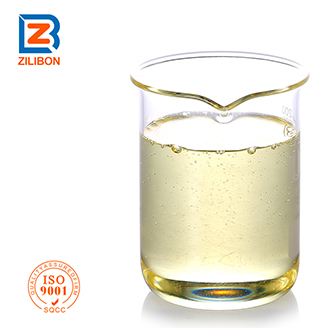 Advantages: Small dosage, fast defoaming ability, lasting foam suppressing effect, good water-solubility, strong acid & alkali resistance, high shear resistance, polyelectrolyte resistance, etc. 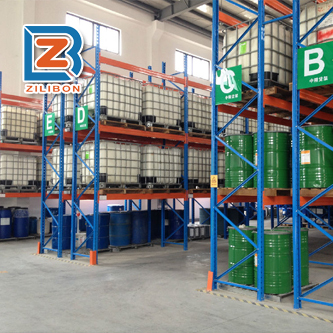 Metal solid detergent, cment & building material, putty powder, powdered cleaning agent, powdered coating, electrolysis of water treatment, electroplate, alkaline degreasing powder, skim powder, water treatment, starch, etc. 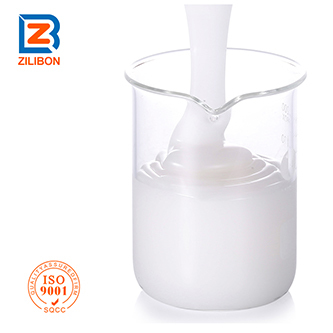 Usage: Direct add this defoamer to the foaming system, or spray this defoamer to the foams after dilute with water, please stir evenly when dilute this product. 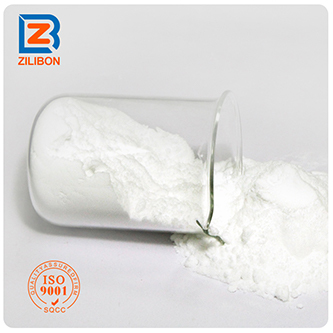 It also can be used with other powdered additives after mixing well. 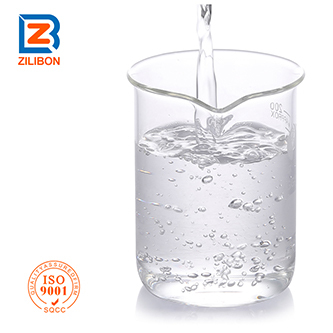 Recommended dosage: 0.1%~0.8%, the optimal dosage should be determined through the actual test.